Repairing water damage to your North Bergen property is what we do best. If you have water damage, North Bergen, New Jersey's water damage expert, EZ Restoration LLC is just a phone call away. We know that accidents happen. One of the kids left the faucet running. The toilet overflowed. A branch fell on your roof. Whatever the cause, you now have a big mess. Water damage needs to be dealt with immediately so you don't have bigger problems down the road. If you live in North Bergen, water damage experts EZ Restoration LLC will get your property back to normal with quality restoration. EZ Restoration LLC offers water damage restoration North Bergen residents have trusted since 2013. We will expertly and professionally restore your North Bergen home or office with the highest quality materials available. 24/7 emergency service in North Bergen, NJ and surrounding towns. EZ Restoration LLC gets to you quickly because we service the North Bergen area. We handle all insurance paperwork so you don't have to. We have the best equipment in the industry. We get rid of bacteria, fungi, and mildew. 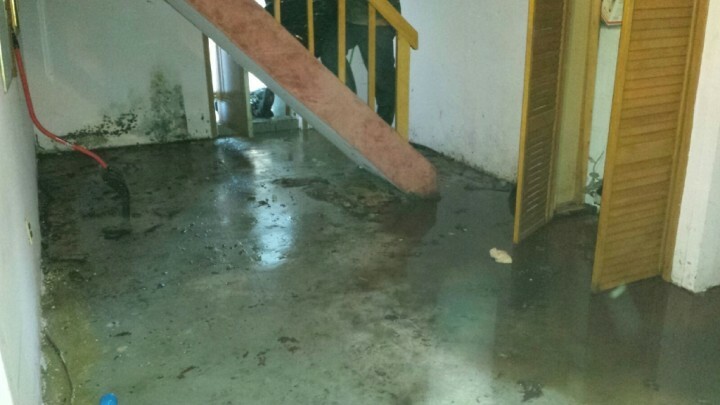 When you have water damage in your North Bergen property, call (844) 289-7209 for quality restoration services.